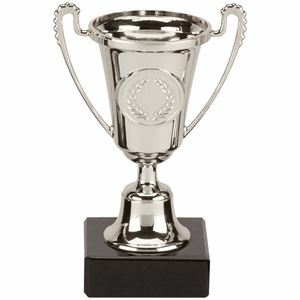 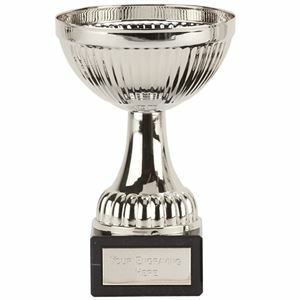 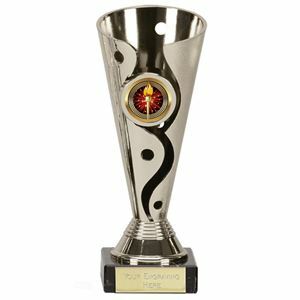 At Impact Trophies & Medals, we offer a huge range of cups suitable for your cricket presentation or event. Our extensive selection of cups features contemporary cups, classic budget cups and premium hand crafted metal cups, ensuring something to suit any cricket even and budget. 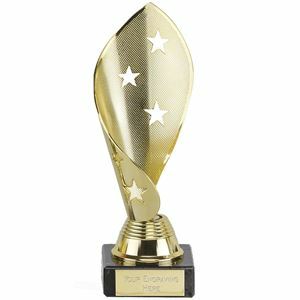 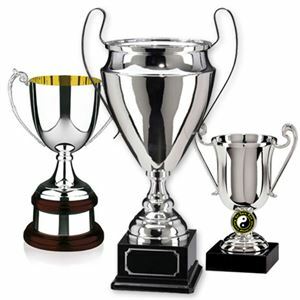 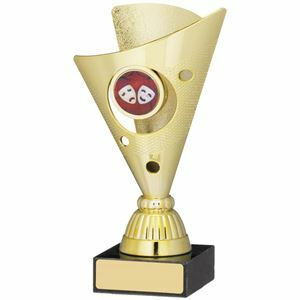 Impact Trophies & Medals are a leading retailer of cricket cups. 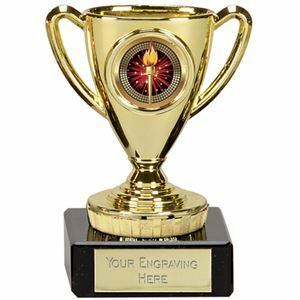 Available with a range of personalisation options, many of our cups can display high quality text and logo engraving or printed logo inserts, ensuring your cups meets your event needs perfectly.